I know–it’s an obsession, lol. 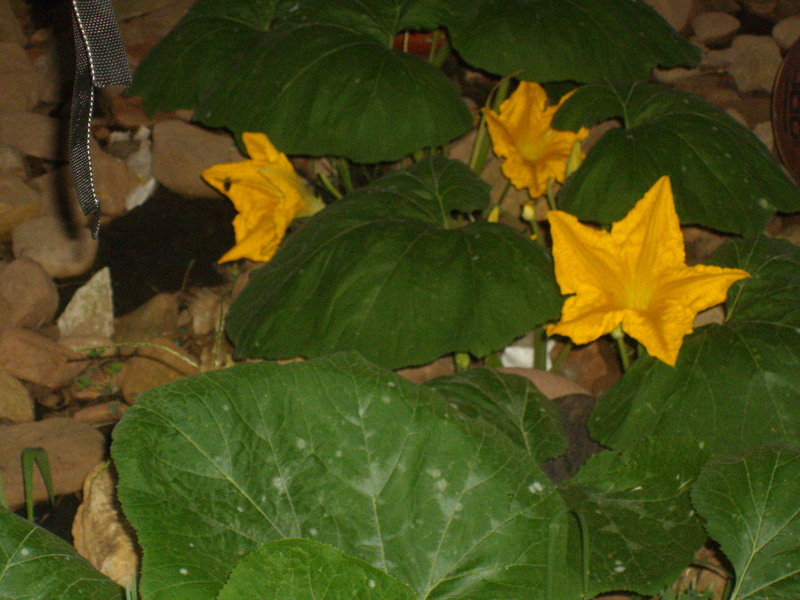 Recently my good friend Tammy sent her home recipes/version of zucchini and pumpkin-flower fritters. (She’s Greek, I’m Italian–we know how good Mediterranean-style foods are! :)). See her recipe at my recently added Recipe Central page. Feedback always appreciated! Sounds yummy. Great idea for a recipe page. Glad you like it–thanks for stopping by! Hope you get to try some of them. Let me know your favorite!